60 years on, what is the truth behind UFOlogy’s holy grail? What major event would cause global media giant CNN to beam live broadcasts from Roswell, New Mexico in July 1997 as tens of thousands of people descended on the small town? The visitors were celebrating the anniversary of another alleged visit some 50 years earlier that should have completely redefined man’s view of his place in the universe. Or at least that’s what they believed. These are the UFO ‘true believers’ who maintain that aliens from another world crash-landed their flying saucer on a local ranch, and that the US government has been covering up the evidence ever since. On July 8, 1947 the front page of the Roswell Daily Record headlined, ‘RAAF Captures Flying Saucer on Ranch in Roswell Region’. It was the beginning of a legend that spawned dozens of books, movies, documentaries, TV series’ on what has become known as ‘The Roswell Incident’. In mid-June 1947, W.W. ‘Mac’ Brazel discovered some deteriorated wreckage on the ranch he was operating. He took pieces to the local sheriff who thought that they might have some military significance. Sheriff Wilcox then contacted the local Roswell Army Air Base, where he spoke to Major Jesse Marcel—the man who became a key player in this incident. Colonel William Blanchard ordered Marcel and counterintelligence officer Sheridan Cavitt out to Brazel’s ranch. Cavitt immediately thought it probably came from a weather balloon, but Marcel had other ideas. Even today, Marcel’s wife and son, Jesse, Jr., remembers Marcel Snr. talking about flying saucers.1 On July 8 the public information office at the base announced they had recovered a flying disk. Although they retracted the claim a few days later, the cat was out of the bag. In effect, it was ‘proof’ that we had been visited by extraterrestrials. The timing of this incident was a key factor as to why someone like Marcel became convinced it was a flying saucer. It was also a powerful demonstration of how the media shapes our views. A few weeks earlier, businessman Kenneth Arnold had become a media sensation when he claimed that his light plane was buzzed over Cascade Mountains, Washington, by nine disks like ‘saucers that skipped across the water’. This incident was the genesis of the expression ‘flying saucers’. Photos of Arnold and his depictions of the craft hit the front pages of newspapers all over the country. It was a sensation that led to an explosion of sightings that year—850 in all—as people started to look skyward in anticipation of seeing unidentified flying objects. A few days after the original announcement, a press conference was held to explain that nothing more than a weather balloon had crashed on Brazel’s ranch. But Marcel wasn’t convinced—he was caught up in the saucer hype that engulfed the country. He later said that it did not look like any weather balloon he had seen before and, to his credit, he was right. Nonetheless, the flying saucer claim soon became nothing more than ‘pie in the sky’ speculation, and it remained that way for about 30 years. Then suddenly it became bigger than ever! Fragments of an exotic, flexible material that would not tear, burn, or break. Alien markings on the wreckage, perhaps writing or hieroglyphics. Alien bodies that were recovered from the crash. 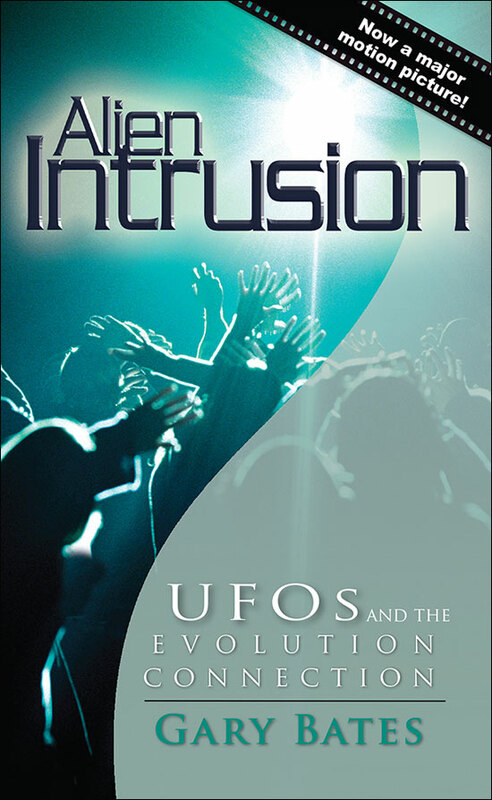 The book was a spectacular success and Roswell had well and truly become an ‘incident’. There was indeed a cover-up at Roswell, but nothing so juicy as advanced alien technology crashing on our planet. This was the beginning of the Cold War era. America had the bomb and had used it during the Second World War.3 The Soviet Union was developing similar technology. However, mankind had not developed reliable rocket technology to put satellites in space. So how was the US going to be able to keep an eye on the Soviets? Under a program classified as TOP SECRET 1A, Project Mogul began. The idea was to create large arrays of weather-type balloons—up to 23 in an array—with the purpose of sending them high into the stratosphere where they would be carried around the world by incredibly fast jet streams. These arrays contained radar reflectors that were basically large tinfoil kites made with sticks, called RAWIN targets. A toy company manufactured the kites using nothing more than reinforcing tape. The balloons were made of neoprene rubber, aluminium tubes and eyelet rings. They carried low-frequency microphones, a sonobuoy, and battery packs. Their purpose was to listen to above-ground Soviet atomic tests. It was primitive technology by today’s standards but it was an ingenious, if not hugely successful, way to monitor activities thousands of miles away. On June 4, 1947, Mogul flight 4 was launched from Alamogordo Army Air Field, New Mexico, not far southwest of Roswell. 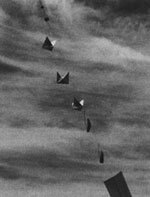 Some of the balloons burst as a result of exposure to the sun, and as the battery power depleted, the military lost contact with the array, only 17 miles from its eventual crash site. Information about Project Mogul remained classified for over 40 years. Of course, the Americans did not want the Soviets to know they were spying on them, and thus it was top-secret. Lower level military staff like Blanchard and Marcel had no idea about Project Mogul. But Marcel knew it wasn’t a regular weather balloon and he’d heard the government denials. 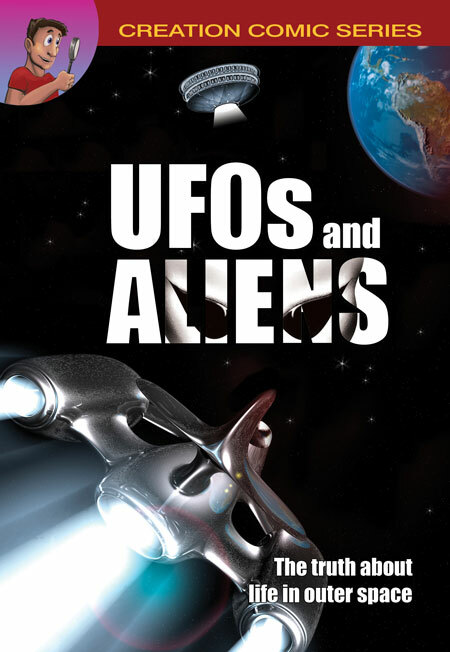 Coupled with his pre-belief in UFOs, he put two and two together and came up with five—‘ET’. Is anyone really surprised that governments keep secrets? But resorting to speculative conspiracy theories just because one is not in possession of all of the facts is unwarranted. Why do so many people believe in UFOs? It seems incredible that something so mundane could be mistaken for a flying saucer. Even the alien hieroglyphics were nothing more than flower images and child-like designs used on the packing tape. And what of the claims in the book? After years of personal research into UFO claims, I’ve found that the ‘true believers’ never let the facts get in the way of a good story. Quite simply, there were no alien bodies. Brazel never testified to seeing any metal in the wreckage—there was no special unbreakable material, it was neoprene rubber. What of the secret government documents? President Truman’s signature was eventually found to have been ‘lifted’ from another memo. The book contained fraudulent material. Despite there being no ‘smoking gun’, 2007 marks the 60th anniversary of ‘The Roswell Incident’. No doubt festivities will be in full swing with thousands descending on the town. Sadly, these folks are misguided in their beliefs, but from all this, we can understand how such ‘pre-beliefs’, played the most important role in misinterpreting what was found at the crash site. Beliefs are a subset of our overall worldview, and our worldview is largely shaped by our view of origins. The majority of people have been taught evolution as fact. When that is coupled with speculative claims about evolution on other planets and the incredible visual impact of sci-fi special effects in movies etc., beliefs can start to take on a life of their own. Roswell is a prime example. People become convinced that their beliefs are, in fact, truth. How often have you heard someone say, ‘There must be other life out there’? So they tend to look for information to support their beliefs. However, as we constantly point out, all evidence is interpreted through the framework of your worldview. This is the case with UFO believers who desire there to be other intelligent life in the universe. For many of them it provides meaning and purpose on a cosmic scale—it becomes a substitute religion. 1995 film documentary claimed to show secret footage of autopsies being carried out on alien bodies recovered from the Roswell crash. Just to add some spice, the narrator was Jonathan Frakes, who played Commander Will Ryker in the world’s most watched TV series Star Trek: The Next Generation. He made some startling claims by telling viewers, among other things, that they were looking at actual beings from another planet, and that the film footage had been authenticated by Kodak. This movie was a worldwide sensation but not long after, another documentary called World’s Greatest Hoaxes: Secrets Finally Revealed blew the lid off by interviewing one of the actors who was paid to take part in the autopsy movie. Due to the huge numbers of people who watched Alien Autopsy: Fact or Fiction? it will go down as one of the biggest hoaxes ever perpetrated on mankind. Randall Fitzgerald; in: Ronald D. Story (Ed. 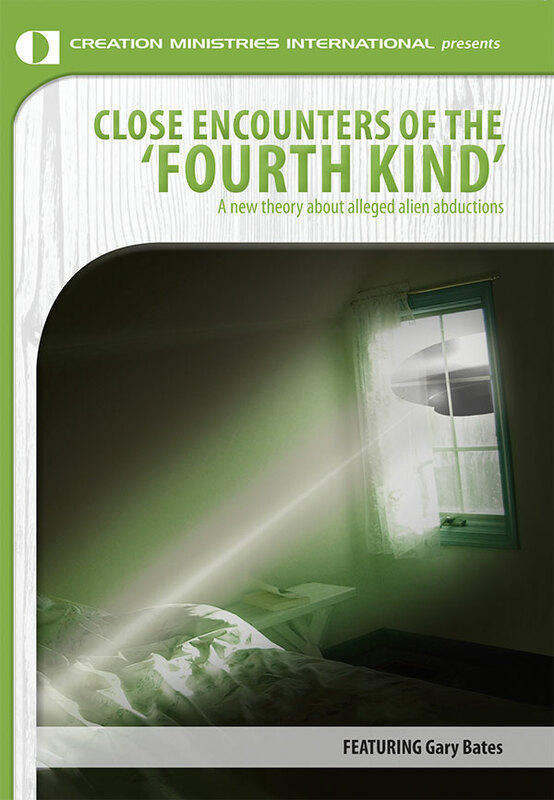 ), The Encyclopedia of Extraterrestrial Encounters, Robinson, London, p. 606–618, 2001.Return to text. Charles Berlitz and William Moore. Berlitz was an occult writer who authored other speculative books about the Bermuda Triangle and the Philadelphia Experiment. Return to text. Referring to nuclear fission atomic bombs that were dropped on the Japanese cities of Hiroshima and Nagasaki. Return to text. The GAO is the investigative arm of the US Congress. The report is freely available online. See ref.5. Return to text. ‘Report of Air Force Research Regarding the Roswell Incident 1994,’ <www.af.mil/library/roswell/roswell.asp>, 22 March 2007. Return to text. ‘Alien Autopsy Film a Hoax Concludes Scientific Organization,’ <www.csicop.org/articles/roswell_film.html>, December 10, 2002. Return to text.